Every garden needs a rose, and every vintage lover needs our In Bloom necklace! 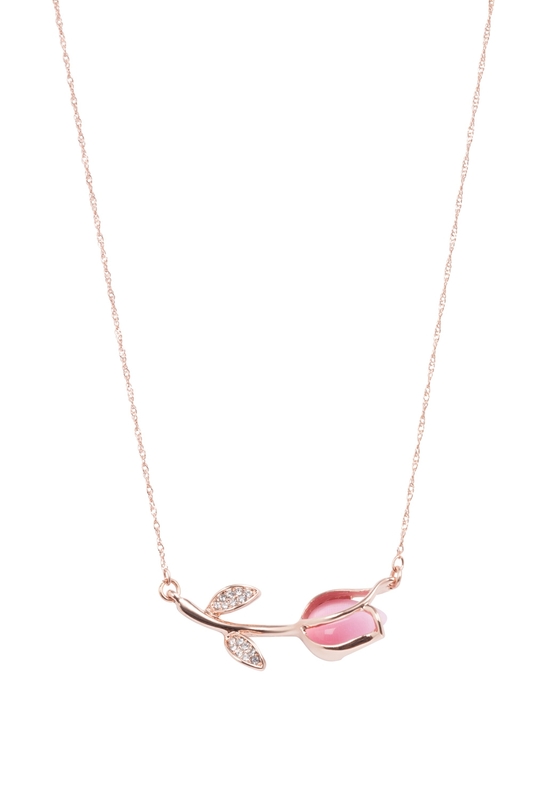 Our gorgeously delicate gold necklace with a rose gem has got utter beauty written all over it. No need for love me, loves me nots with this pretty piece; everyone will be throwing heart eyes your way!